Tanzania can capitalise in tourists from India with the national carrier to restart its direct flights to the South Asian nation. Tanzania’s national carrier Air Tanzania is set to recommence its direct flights to Mumbai, India. Zanzibar Tourism Promotion Centre (Mumbai) Jilesh Babla said the airline received permission to operate into the South Asian country from the Directorate General of Civil Aviation (DGCA), India’s aviation regulator. Tanzania’s tourism sector can enjoy the renewed operations with Indian tourists flocking the industry. The emerging tourism markets from Asia has caught the attention of Tanzania Tourist Board (TTB) and has made efforts to lure them to their culture and wildlife experience. Indians will as well tour Zanzibar, an attractive tourist destination site. The number of pre-departure visas to Tanzania from India stood at 39,000 last year. Tanzania’s flag carrier operated in India in the mid-1990s. However, their operations came to a stop due to commercial reasons. Now, the country’s national carrier can pick up from where it left from for its cross-continental flight. The reopening will refuel the trading activities between the two countries and offer better transport for the travelers. The company will operate four flights a week from Dar es Salaam to Mumbai as opposed to the three direct flights anticipated earlier with the newly acquired Boeing 787-800 Dreamliner taking center-stage. The American aeroplane took the fleet’s tally to five, as it seeks to boost its presence in the aviation sector. 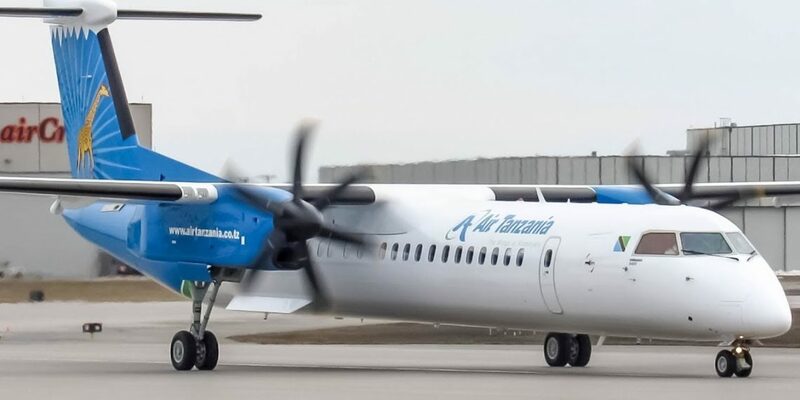 Air Tanzania’s revenue increased to $1.9 million in 2017, attributed to government support and its market share jumped to 24 per cent following its relaunch. The airline hopes to enter the European market come 2022 which will see it soar in the competitive sector. Currently, the government-owned company is focusing on increasing its domestic dominance before eyeing the regional market. It is facing competition from several airlines including Kenya Airways and RwandAir. Tourism fairs have marketed Tanzania’s tourism products and formulated a base for luring tourists and investors.